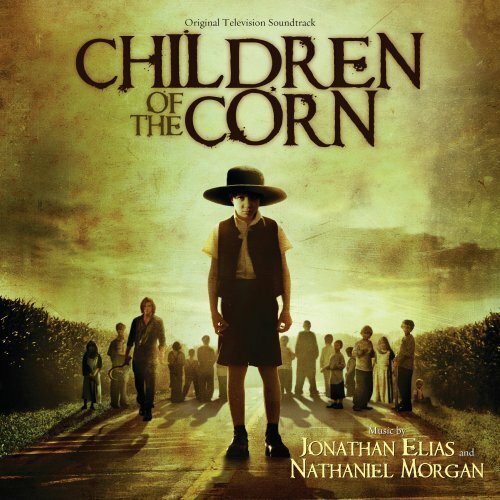 The first image on the page is for Elias & Morgan - Children of the Corn (2009), followed by the original. Also check out the most recent parody covers submitted to the site. I want to leave this ship!